Home / best of / brushes / makeup / "Honey, I am going to my grave with my eyelashes and my makeup on." "Honey, I am going to my grave with my eyelashes and my makeup on." I have a love/hate relationship with my makeup brushes. 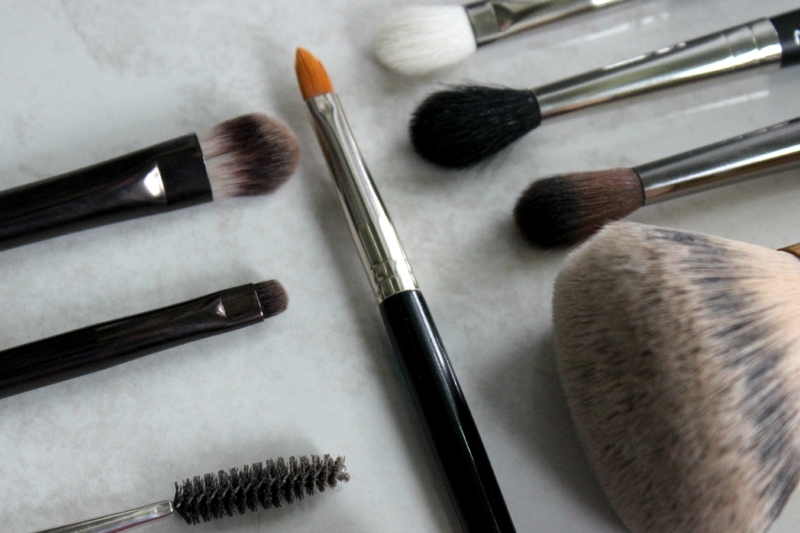 They work wonders, and can make your sub-par makeup skills look 10X better than they actually are. Or they can pick up too much pigment, sneakily hide residue from other colours, or leave little hairs all over your face, and completely mess up the whole look. Plus there's that whole washing nonsense that you have to do every few weeks. Yawn. 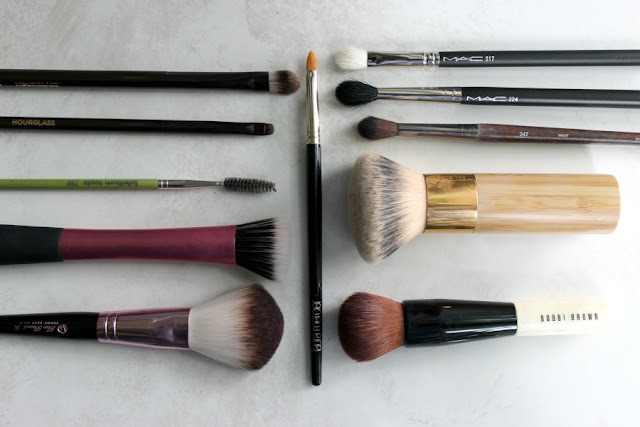 But in spite of that, I thought I'd share my top makeup brushes for face and eyes today. 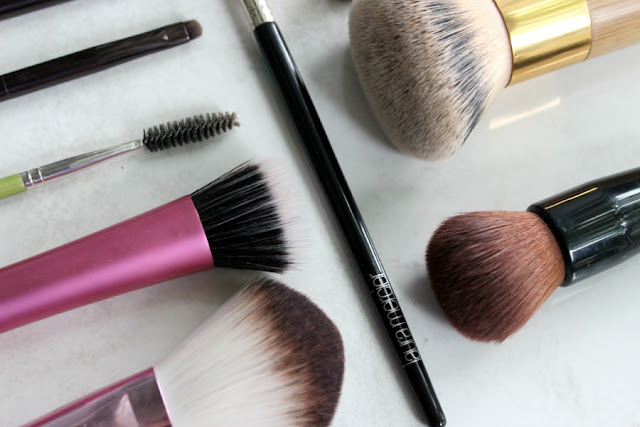 These are the brushes that I absolutely cannot live without (dramatic, but a smokey eye can be life or death, people) and that I use on a near-daily basis. Plus, if taken care of properly, brushes can last you years and be absolute stapes in your collection.